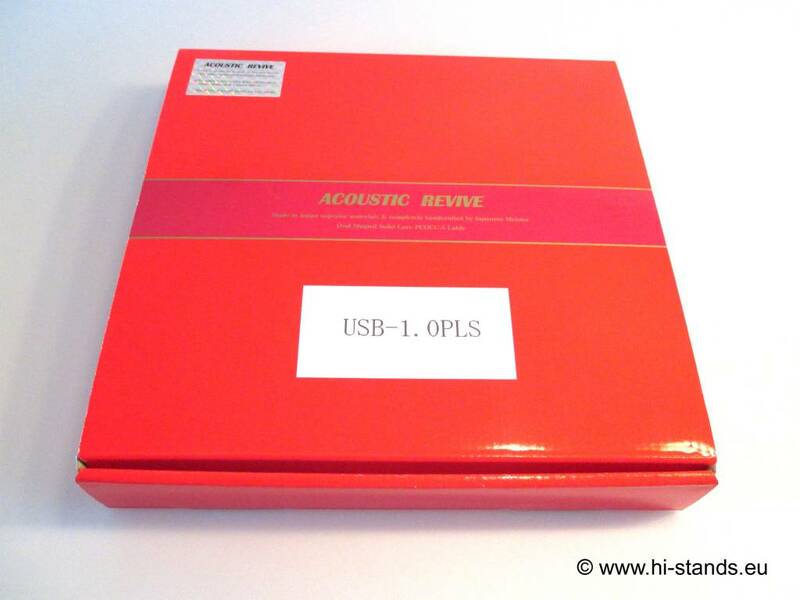 Acoustic Revive USB-1. 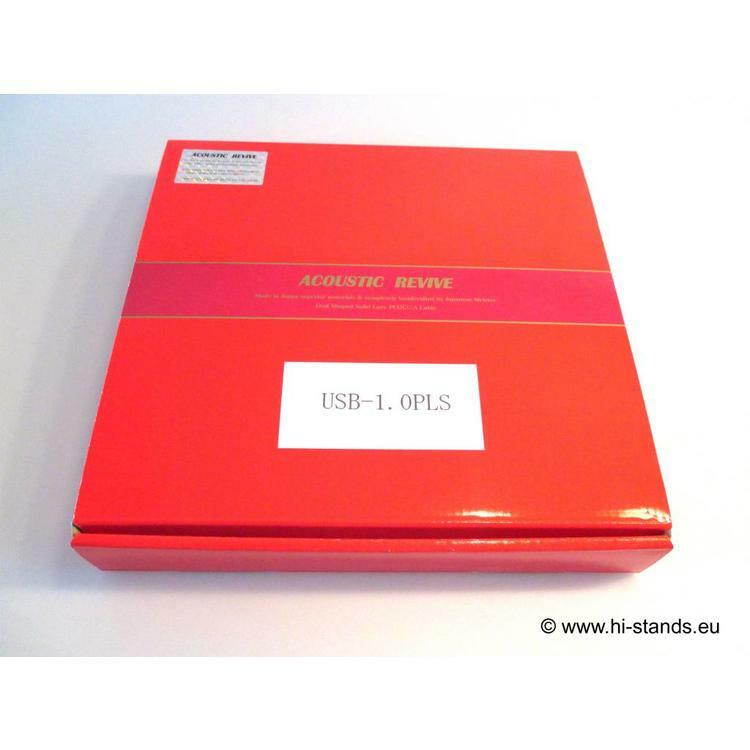 OPLS - Hi-Stands webshop! 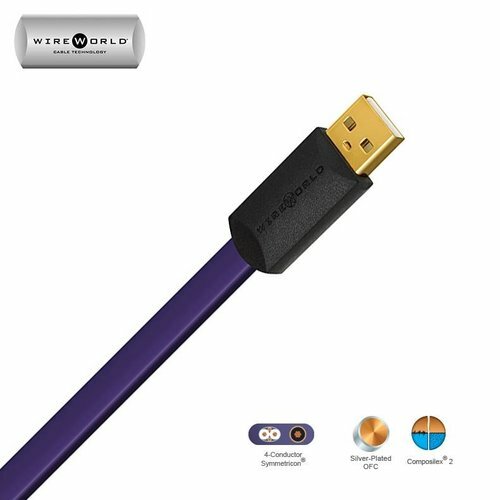 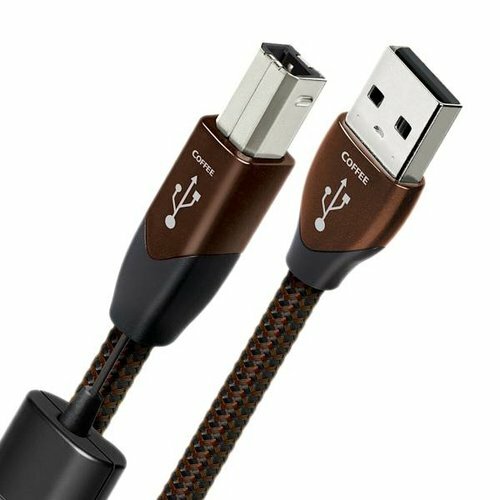 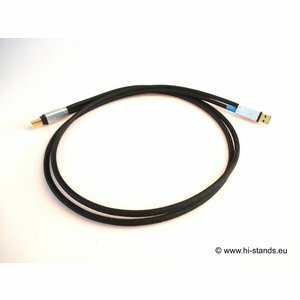 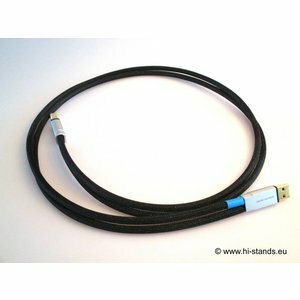 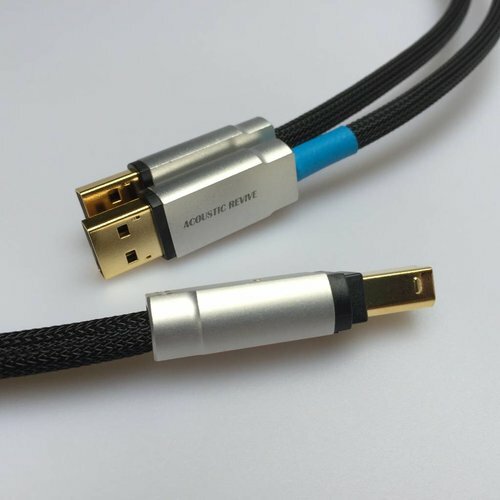 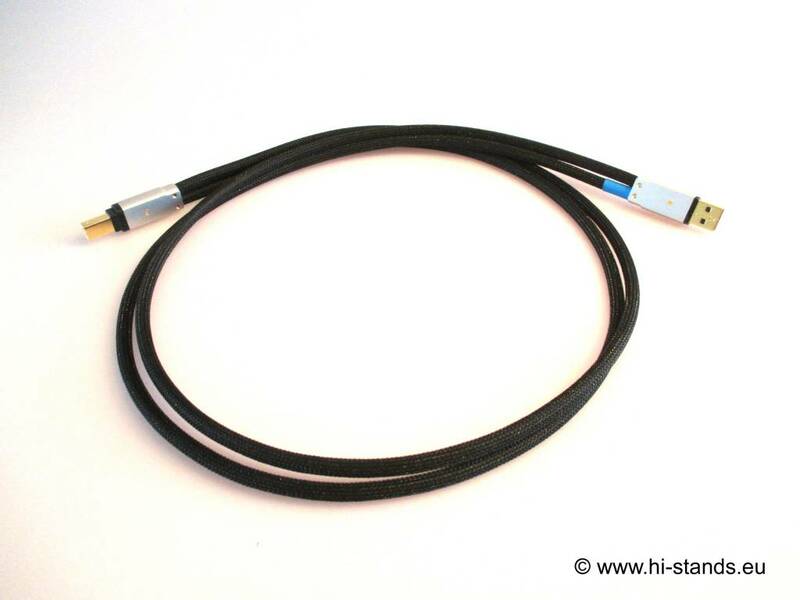 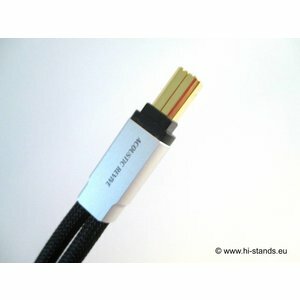 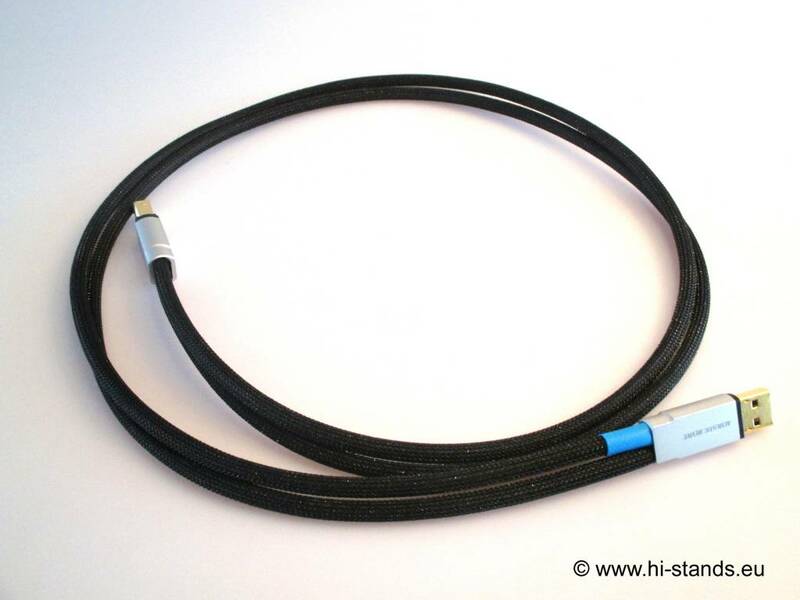 “USB cable” series cables which have been highly reputed till now have been further improved by changing the shielding from PE to a fluorine system resin and the damper material from cotton to pure silk (natural silk). 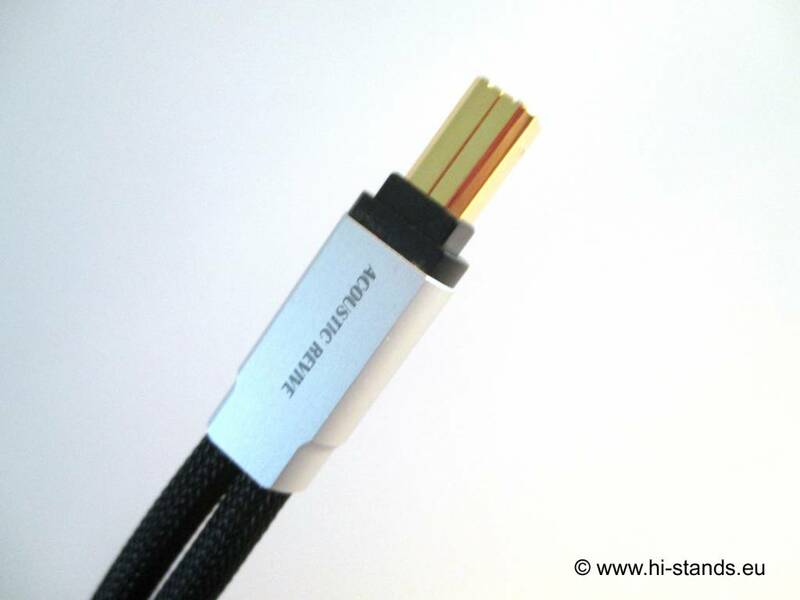 The result is an extreme improvement of the non-dielectric constant which leads to a further evolution of the transmission speed and texture of the sound.